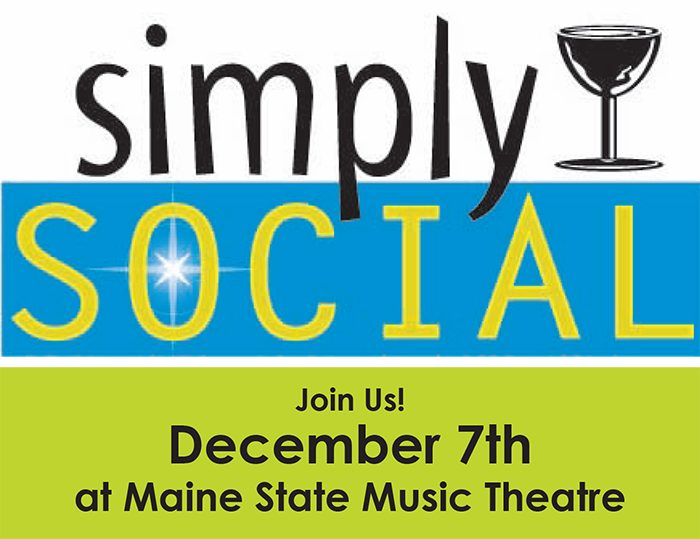 Please join us and plan to bring a friend to BDA’s Simply Social networking event, Thursday, December 7, from 5 – 6:30 pm at MSMT, 22 Elm Street in Brunswick! Join us for a fun and social evening of networking with local business members, the BDA & MSMT Board & staff. 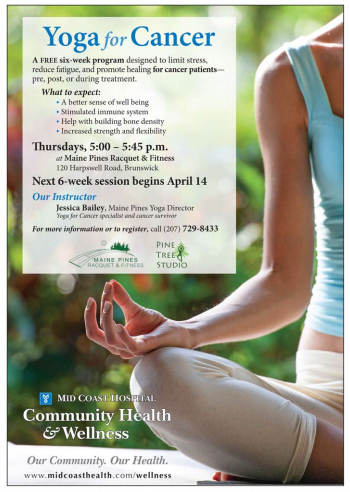 Enjoy light refreshments, tour the building and hear more about MSMT’s 2018 shows and programs. 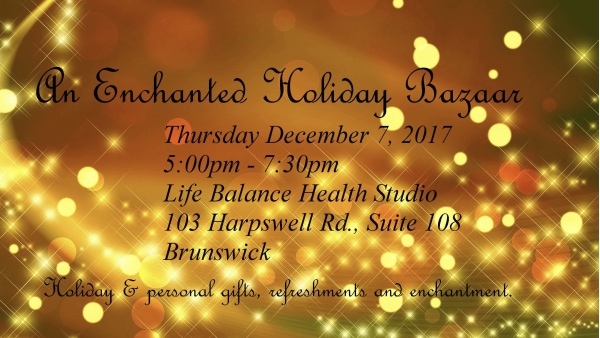 Life Balance Health Coaching Studio is having an enchanted holiday celebration. 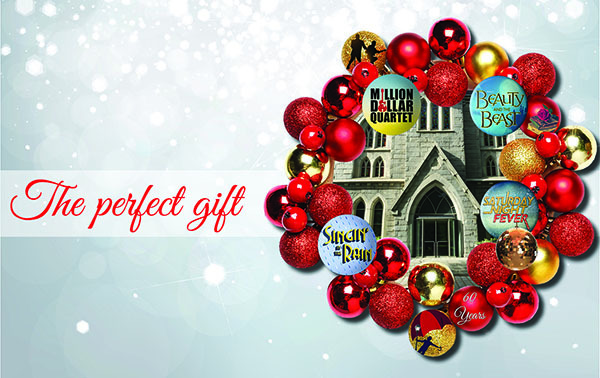 Come join us for a night of magic, glitter, holiday and personal gifts, refreshments, and a door prize. Please join Big Brothers Big Sisters of Bath/Brunswick at our Big Awards Party on Thursday, December 7th, from 6:00 to 8:00 pm at the Brunswick Hotel & Tavern. We are pleased to welcome Active Retired District Court Judge Joseph Field as our keynote speaker and Bath Police Chief Mike Field as our host. Help celebrate the following Big Award Recipients with delicious food and Beverages! Tickets are $50 per person and can be purchased on our website. Funds raised support our mentoring programs. 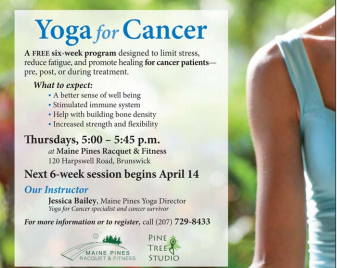 Thanks for supporting Big Brothers Big Sisters of Bath/Brunswick!